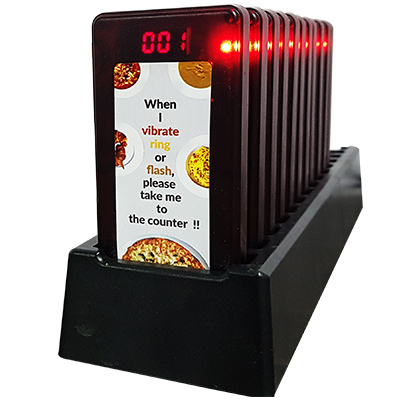 Jpnovations Wireless Coaster Paging System is developed to innovate the way the self service industry interacts with their customers. 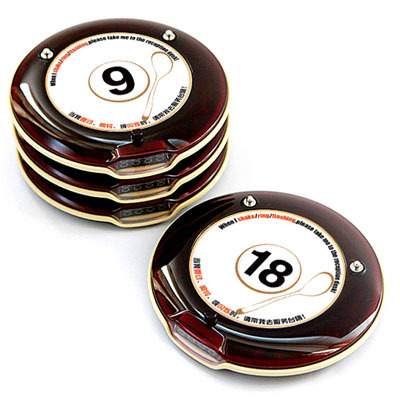 Frisbee Coaster Paging system is widely used in coffee shops , food courts, dessert shops, fast food restuarants. The classical round shape allows best sense of holding. The coaster system provide efficient service and establish friendly communcation between staff and customers. 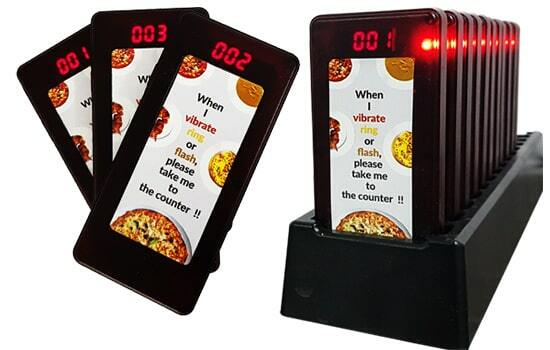 Customer gets frisbee from counter and when food is ready, staff use keypad to notify guest to pickup up the food , the frisbee vibrates and lights up at customer end. Advertising opportunities available on the coaster to raise awareness of offers and events. Discreet communication between the staff and the customer at the press of a button. Standby time upto 48 hrs. Can charge upto 10 coasters. Jpnovations Frisbee Coaster Pager is designed in round shape to give the customer best sense of holding. The antivibrate cushion is added for long endurance and high waterproof degree.The product is easily configurable to any order number. 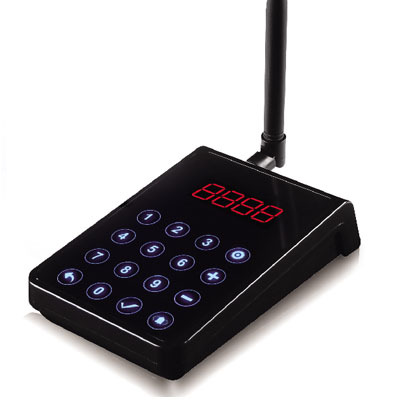 The keypad is equipped with InfraRed technology for fast and easy operations.The charding cradle support chargin for 10 pagers at a time. Easy to install,save space & time. Pioneer technology of IR coding.